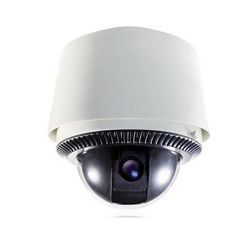 We are a leading Service Provider of hikvision ip camera ds-2cd2110-i (network mini dome camera), hikvision ds-2ce16cot-irp cctv cameras, panasonic pi-sfw201l hd weatherproof dome network camera, panasonic pi-sfw303l cctv camera, hikvision ds-2ce16dot and hikvision ds-2ce56dot-irp hd dome 2mp camera from Nagpur, India. 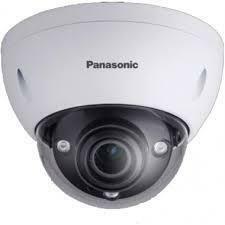 Explore the new Panasonic PI-SFW201L - SHINRAI Series of 2 Megapixel high defination vandal proof night vision dome cctv camera with 2.7mm varifocal lens. 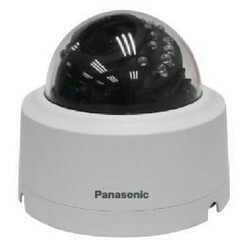 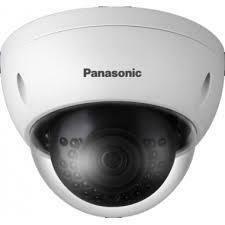 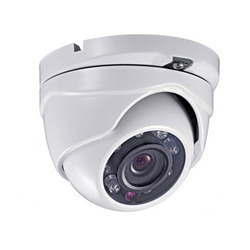 Explore the Panasonic PI-SFW303L - SHINRAI Series 3 Megapixel high defination dual stream night vision dome cctv camera. 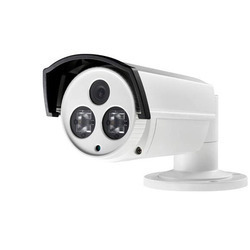 wing to the increasing demands of our customers we as a company are engaged in offering a wide range of Hikvision Zoom Camera all over the market. 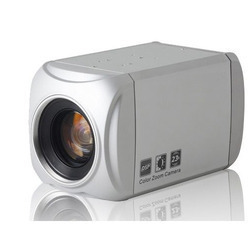 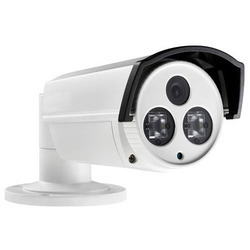 These cameras are user-friendly and offer reliable performance. 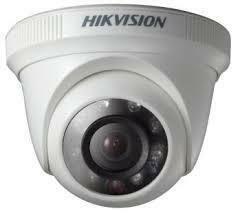 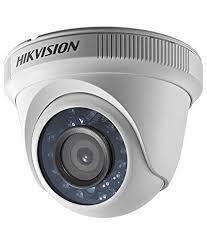 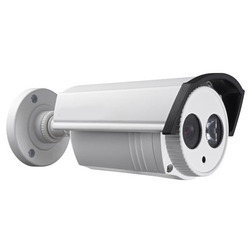 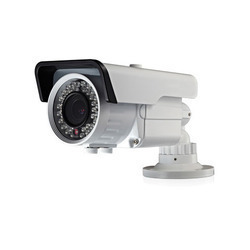 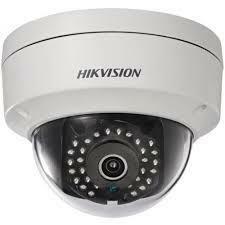 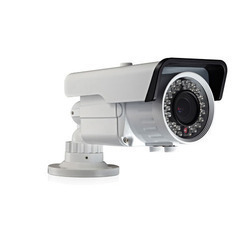 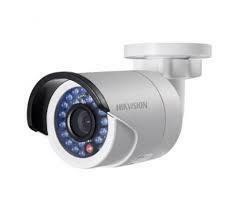 Moreover Hikvision Zoom Camera does not require any maintenance of cost and is highly durable.